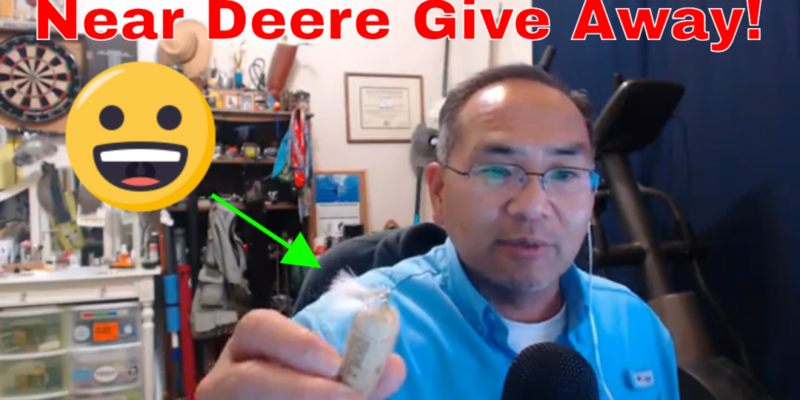 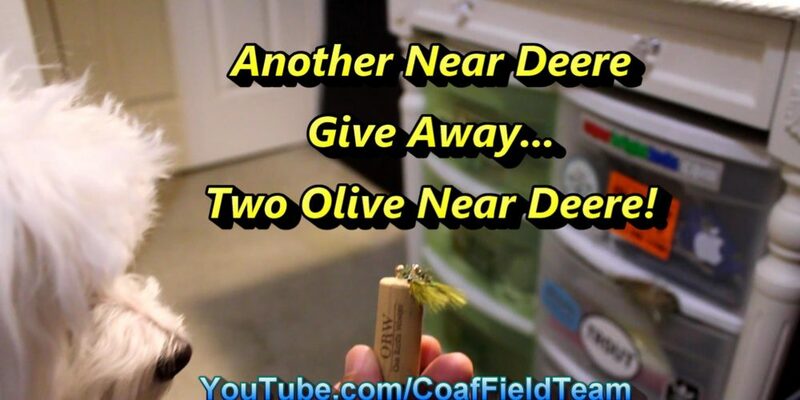 Another Near Deere Give Away… Two Olive Near Deere! 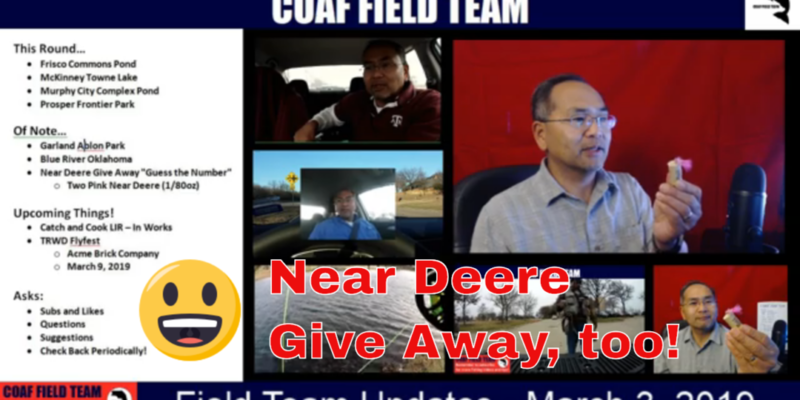 Field Team Updates and Another Near Deere Give Away! 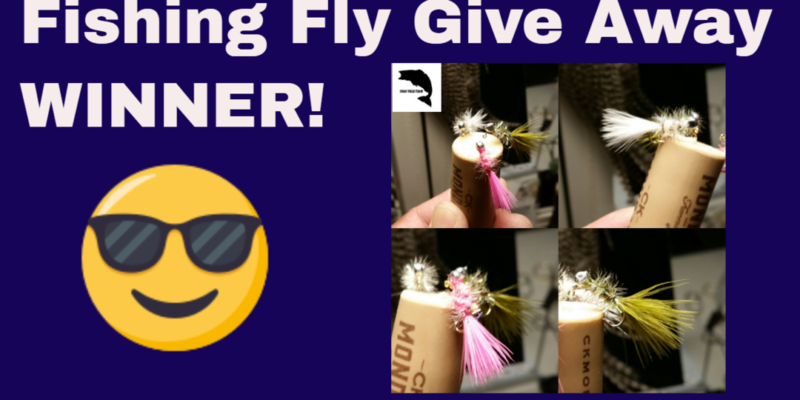 Congrats to our WINNER – Kyle Micks! 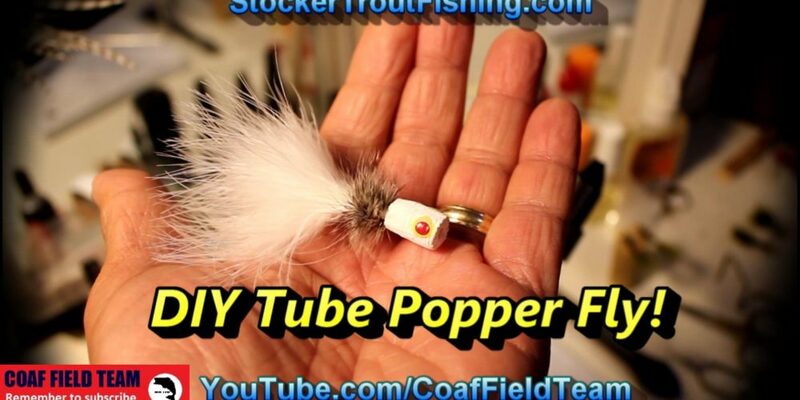 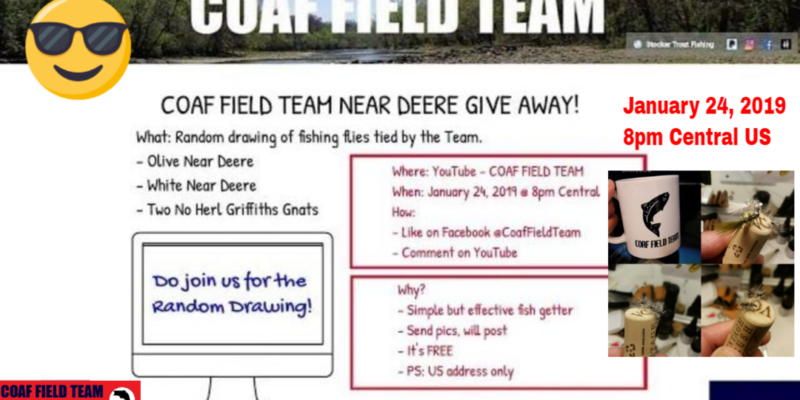 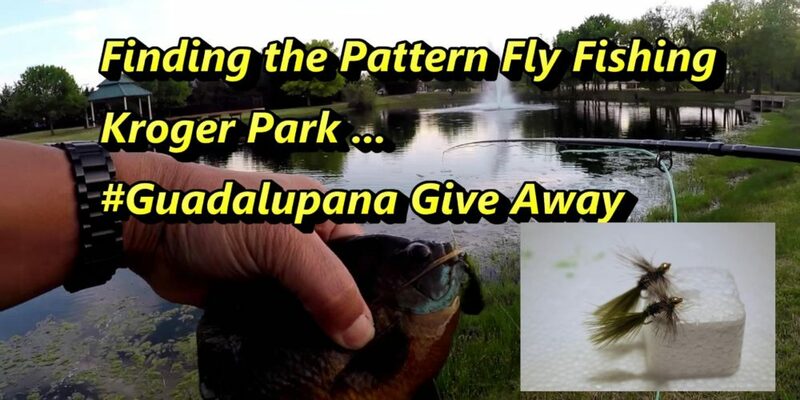 He was selected in a random drawing of the Near Deere Fishing Flies in Olive, Pink and White!